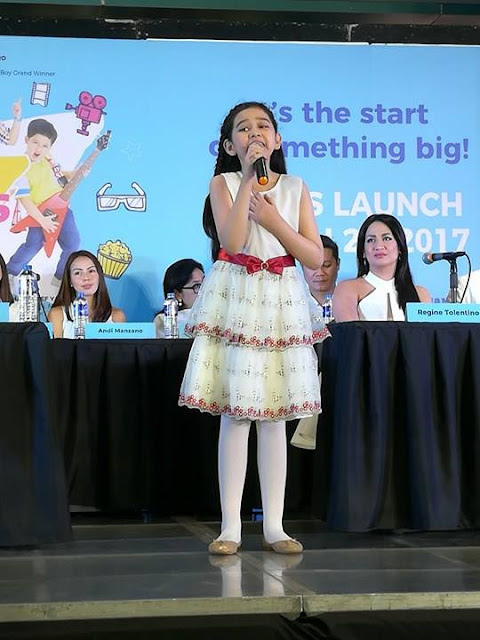 Before Esang (Elesa Marie de Torres) made those chairs turned at The Voice Season 2 she already had a lot of practice wowing crowds when she joined SM Little Stars 4 years ago. 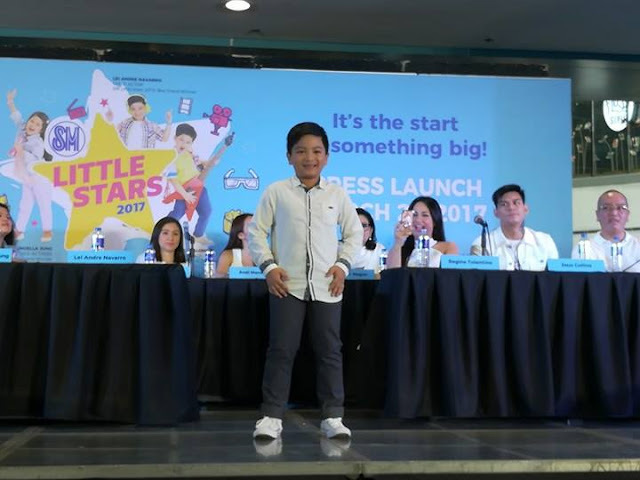 Belter “Esang” De Torres placed 3rd runner up at SM Little Stars 2013 and look at the young achiever is doing today! 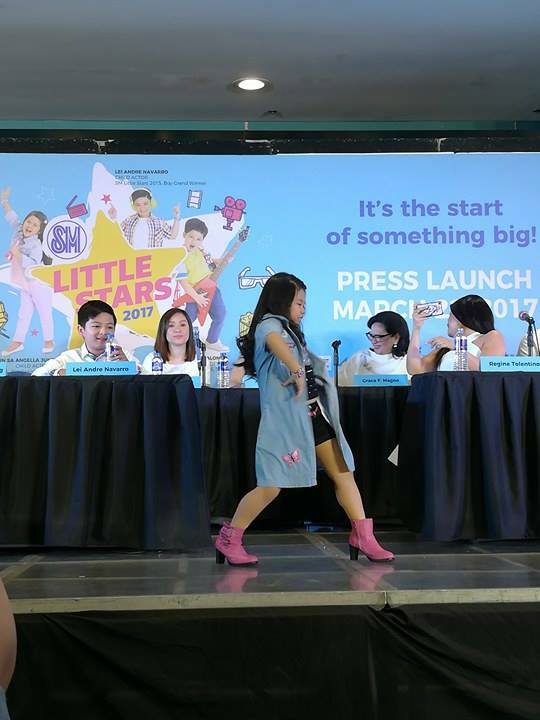 Just like Esang did, let your kids flaunt their talent and be the next SM Little Stars 2017. If they can sing, dance or act and have that X factor in them. Its about time to bring your kids for audition at any SM branches near you. 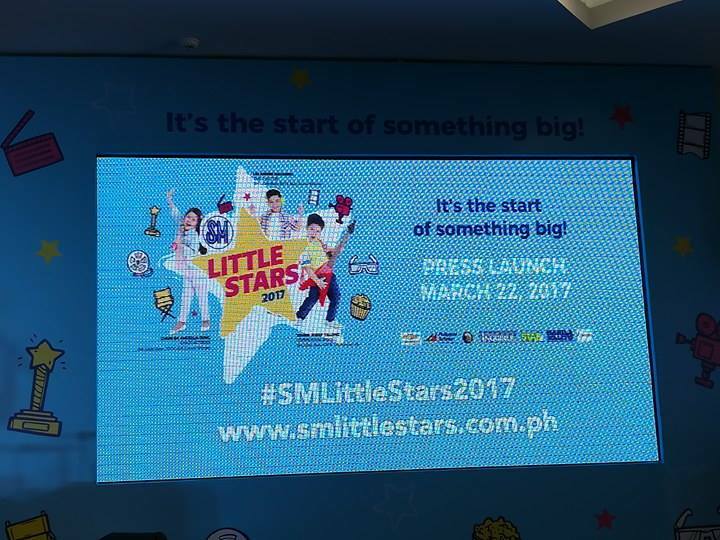 Prizes worth over 9 million awaits the lucky young achiever of SM Little Stars 2017. Trips for 2 to US and China, College scholarships, 2 Brand New Chevrolet Sail 1 for each of the Grand Winners and Php200,000 worth of cash and gc's. 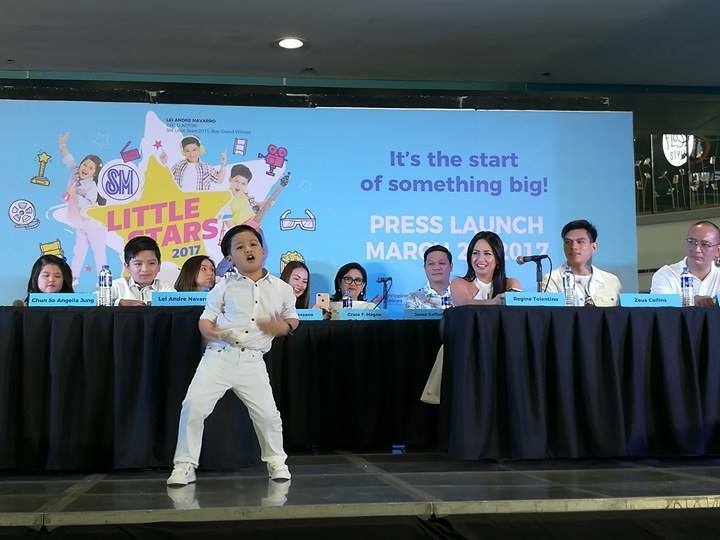 SM Supermalls recently launched SM Little Stars 2017 at SM The Block on March 22. 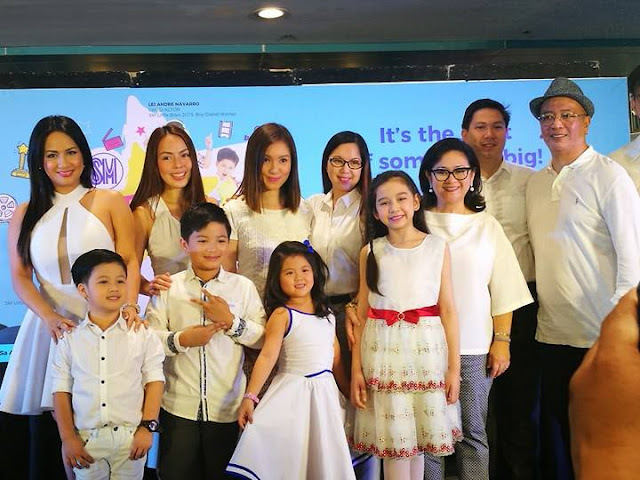 Past winners from SM Little Stars headed by Lei Andre Navarro, Chun Sa Jung and Johan Josef Yalong graced the launch together with celebrity judges Ms. Regine Tolentino, Princess Velasco, Andi Manzano, Zeus Collins, Director Mac Alejandre, and Jonas Gaffud and SM Supermalls VP for Advertising Grace Magno. a. Winners or placers from other similar contests within the duration of the previous calendar year until the current calendar year, of any company/sponsor and its affiliates with the same line of business or industry or in conflict with the business or industry of SM Supermalls and SM Affiliates. 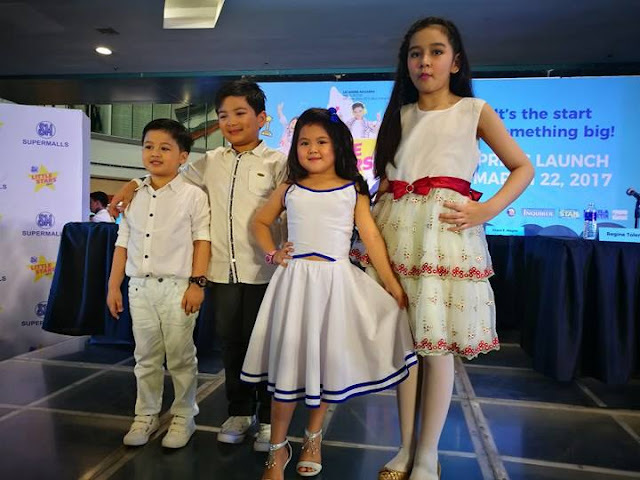 Finals, Grand Finals and on the date of the airing of SM Little Stars 2017 TV Special. c. Boys and girls who have any commercial arrangement with any talent or advertising outfit or of similar kind whose appearance or performance will be aired or shown during the Preliminary Screening, Regional Finals, Grand Finals and on the date of the airing of SM Little Stars 2017 TV Special. Any contestant found to be in violation in the eligibility or qualification to join and win in the SM Little Stars and/or any of the rules above, shall immediately be disqualified from the contest at any stage, and/or shall have forfeited his/her prizes and title. Decision on eligibility, disqualification and violation of this rule shall be final. AUDITION STARTS ON APRIL 1, 2017 AT PARTICIPATING SM MALLS.